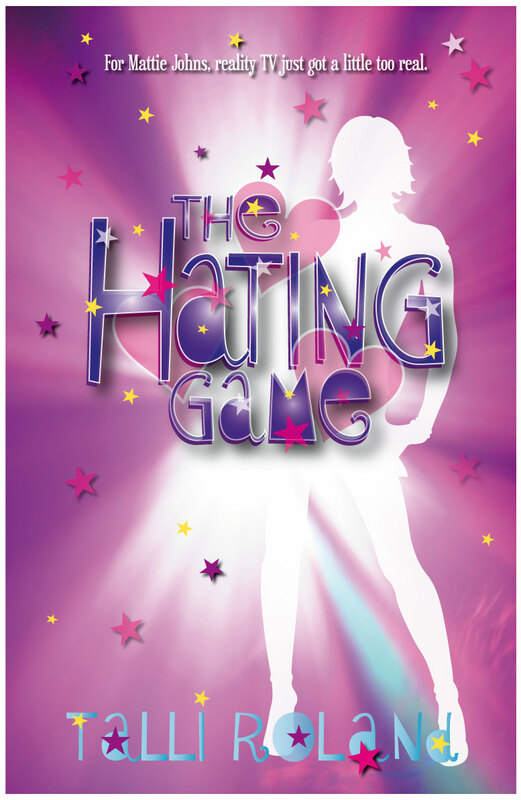 Help Talli Roland’s debut novel THE HATING GAME hit the Kindle bestseller list at Amazon.com and Amazon.co.uk by spreading the word today. Even a few sales in a short period of time on Amazon helps push the book up the rankings, making it more visible to other readers. Download a free app at Amazon for Mac, iPhone, PC, Android and more. 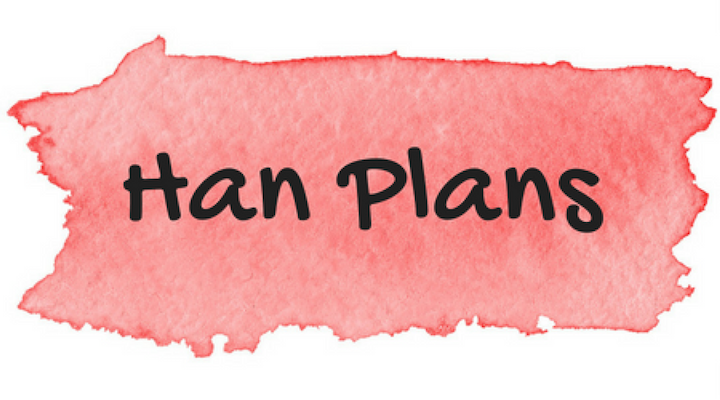 You can keep up with the latest at Talli Roland’s Website. Second up…. I received my copy of The Golden Prince by Rebecca Dean from the lovely people at FuelMyBlog. I better get on with reading!